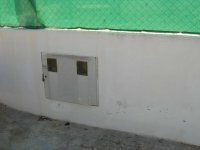 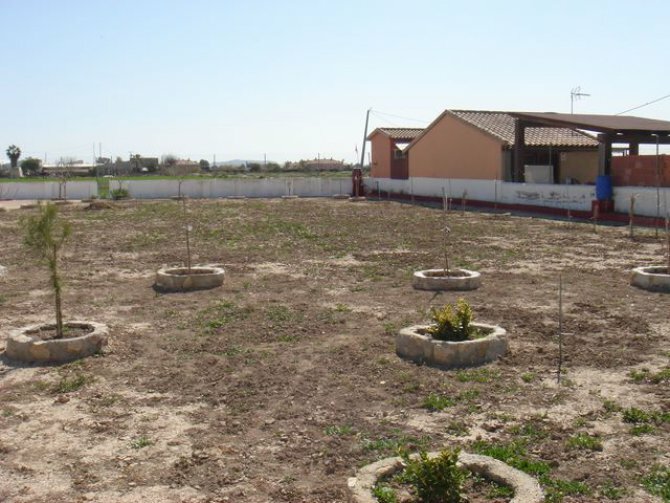 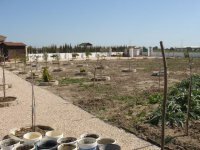 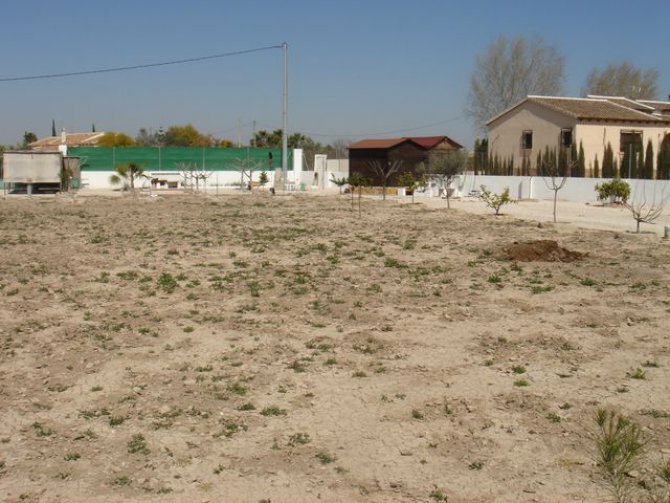 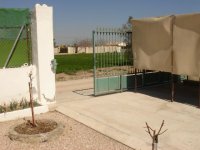 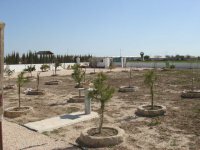 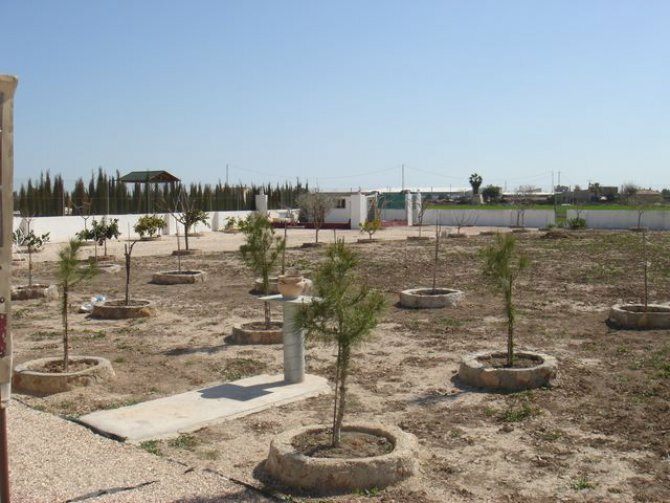 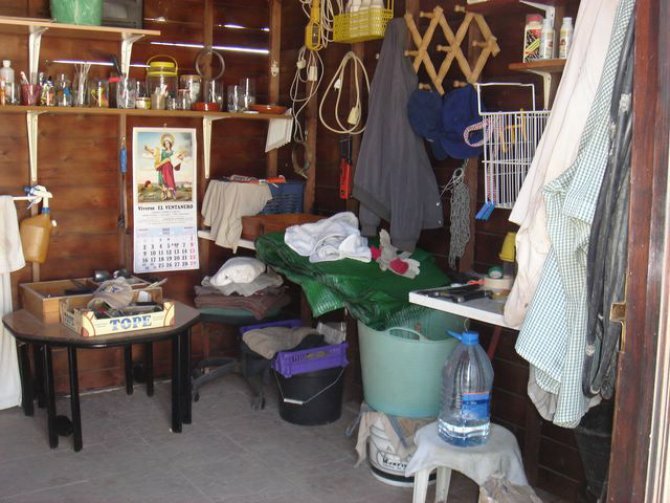 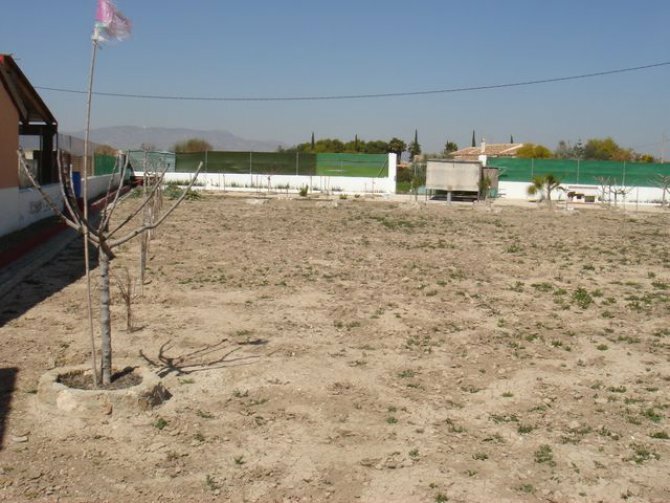 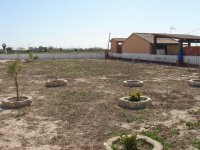 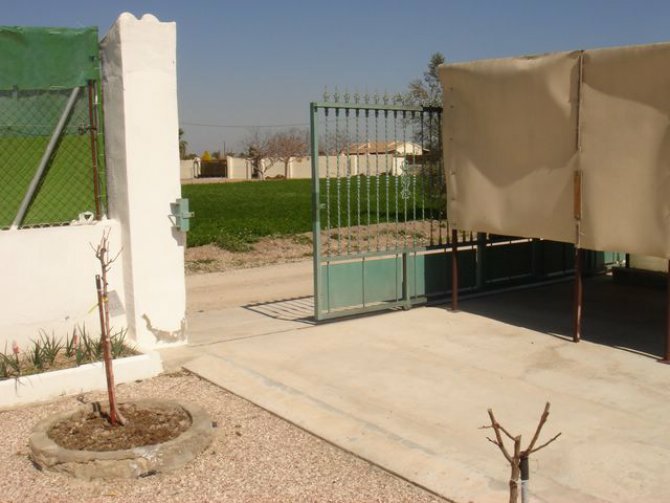 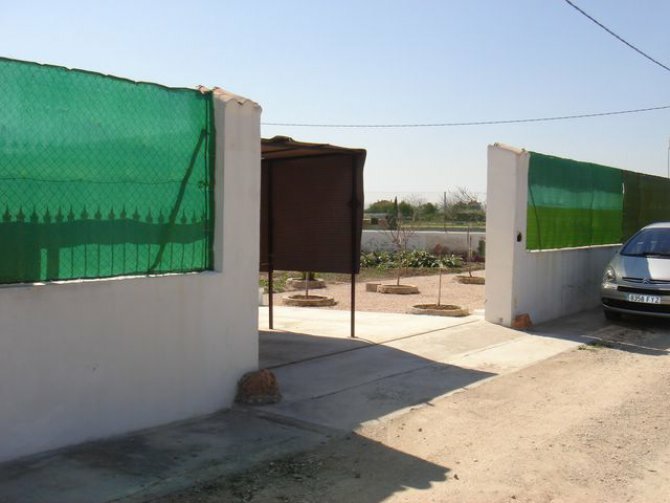 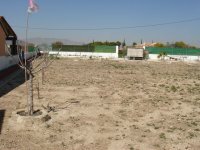 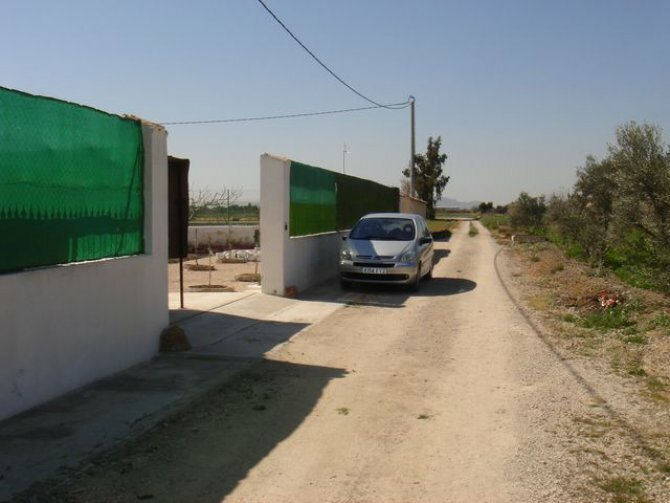 Walled and gated 2000m2 plot of land in Vereda del Copo, Dolores. 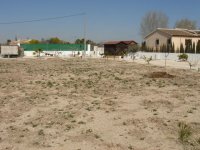 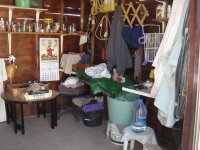 There is permision for a 2 storey house to be built on a 50m2 footprint, plus terraces. 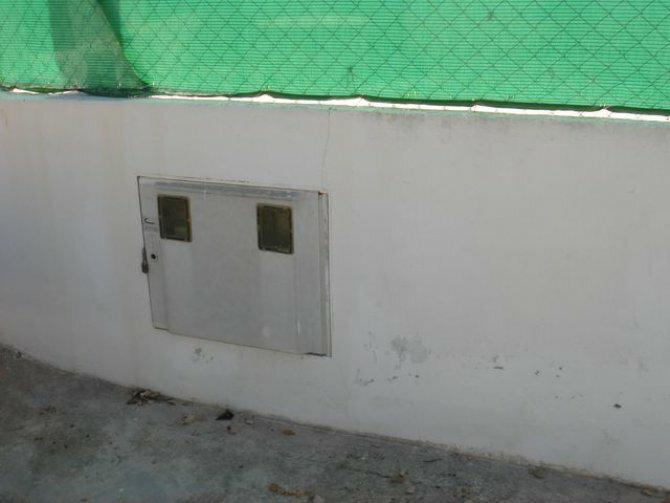 Water and electric is already on site.